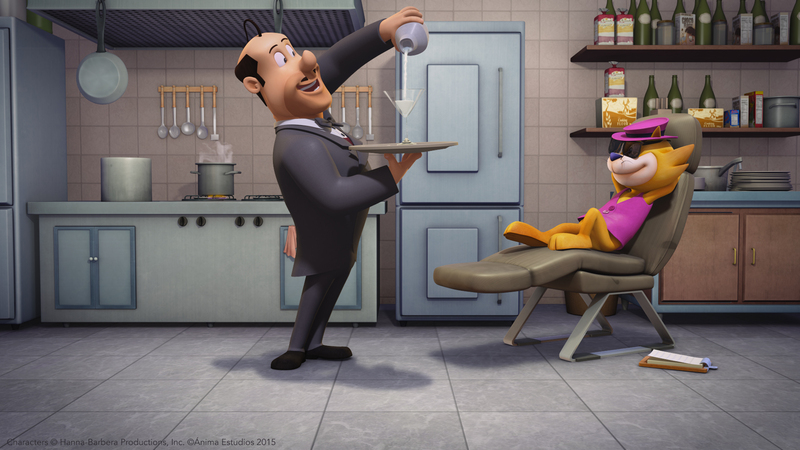 Tracing the roots of the famous animated series from cartoon legends Hanna-Barbera, get set for this ‘purrfect’ feature adventure that tells the ‘tail’ of how our hero, T.C. created his infamous, Manhattan alley cats gang. 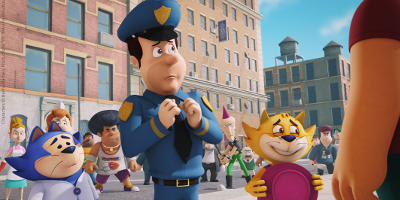 Poor, lonely and living on the streets, Top Cat is one sad cat, until a chance meeting with Benny, a naïve and good-hearted cat looking for adventure. 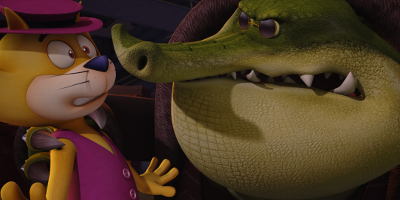 The pair quickly become best buddies - and partners in crime - pickpocketing their way out of poverty and quickly believing they are the real cats’ whiskers! Setting their sights higher, they decide to steal from Mr. Big, a mysterious diamond-stealing henchman who rules New York’s backstreets. 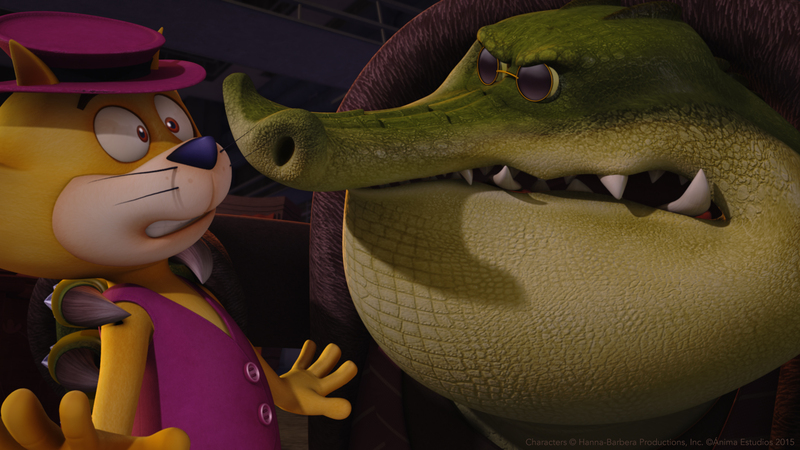 As Top Cat and Benny hatch a plan to take the diamonds for themselves, little do they know, success is just the start of their problems. 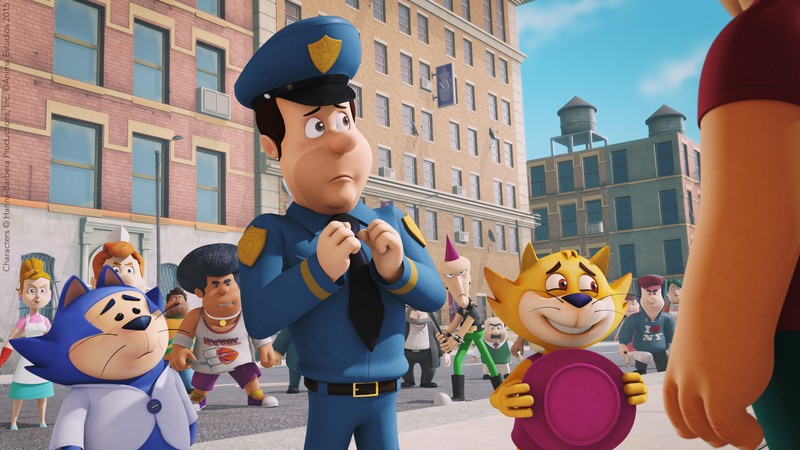 Along the way, our heroes meet fellow alley cats Choo Choo, Fancy-Fancy and Brain, and together they’re a formidable bunch. 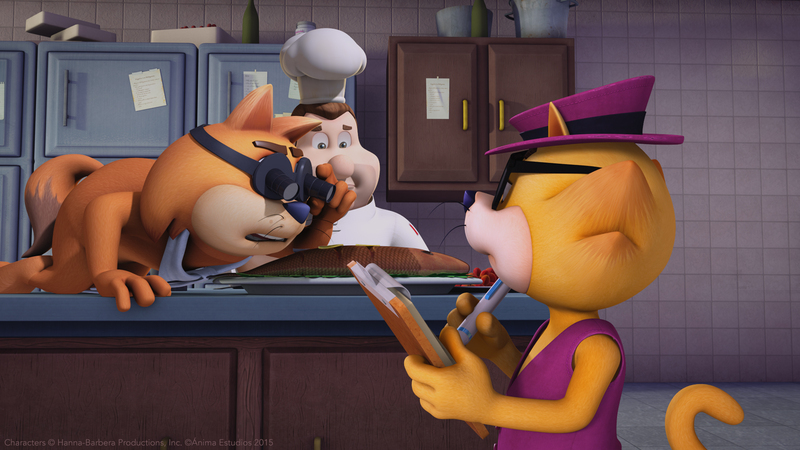 However, when Mr. Big catches up with them and captures Top Cat, can his new friends save the day? 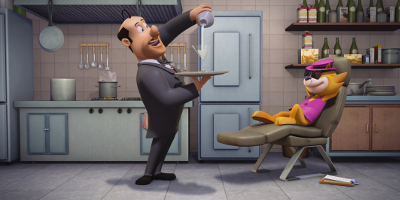 Starring the voice talent of Jason Harris (Top Cat: The Movie, Rio 2) and Chris Edgerly (Happy Feet, The Simpsons), Top Cat Begins is a funny and warm-hearted family feature that is ideal for all ages.